You’ll turn a few heads in this hot Hallie boot. The lengthy, 16” shaft is crafted with premium rustic leather. Features a double scallop, snip toe, western stitching, and leather overlays. 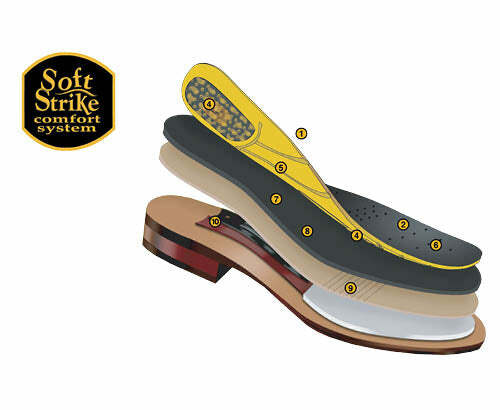 Also comes with a Soft Strike Removable Orthotic.